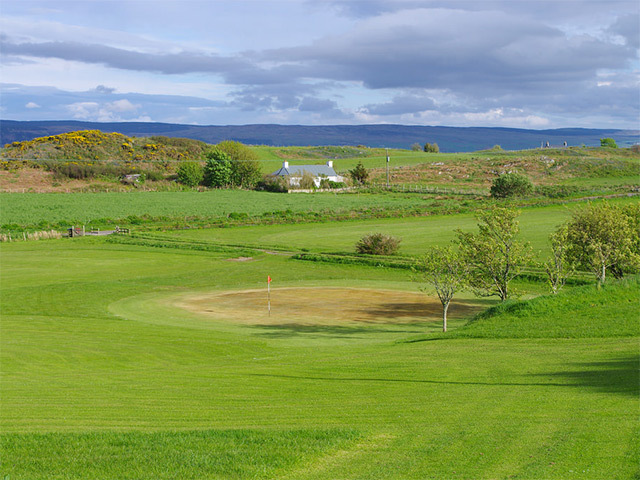 How about a day out on the Isle of Gigha for a game of golf on their 9 hole 5040 yard course? Leaving Craobh Haven and heading south down the sound of Jura and onto the Isle of Gigha where we would be transferred to the golf course by taxi. After having one or two rounds of golf we will head back to the Boathouse for some superb food at the Boathouse Restaurant. Alternatively, we can call in at the Crinan Hotel on the way back from Gigha. This does not include transfers, food or golf fees. Leaving Craobh Haven and heading north to Oban marina where we will be transferred by taxi to Glencruitten Golf Club. 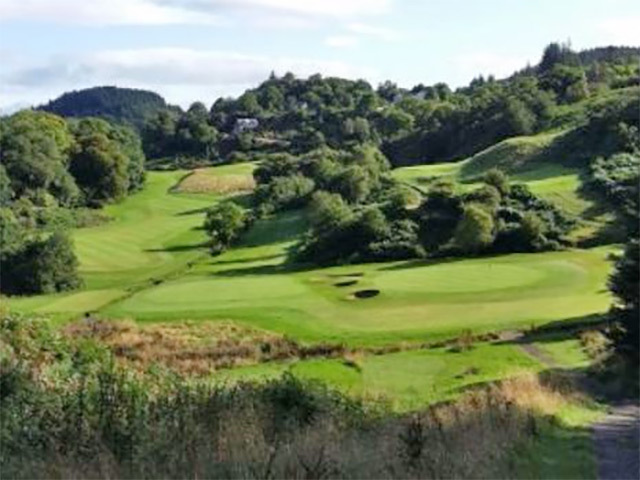 This James Braid 18 hole course is a hidden gem nestling among the hills of Glencruitten estate on the outskirts of Oban. Flora and fauna abound along with mature trees throughout the course. After a round of golf and a wee dram at the 19th hole we can head back to the marina and have some superb food at Ee-usk Restaurant before heading back to Craobh Haven. All trips are subject to weather condition and availability on the day. Get in touch for more details or to book.